Written by Carl Turner on March 05, 2018. I have helped many clients who work for the United Nations get their financial planning in order and I have noticed something of a trend. Of course there are some pretty awesome benefits to working for an organisation like the UN and many people relish the opportunity to relocate to different countries around the globe every two or three years and experience ‘real life’ in them, rather than visiting as a tourist. However this ‘short-term placement syndrome’ creates no small amount of uncertainty when it comes to financial planning and, as a result, my experience is that UN staffers tend to keep more money in deposit in the UNFCU or elsewhere than I would normally recommend. Of course I understand the difficulties – not least financial planning in different currencies – but I feel it is important for all of us to avoid the pitfalls of holding cash, which can easily be devalued by inflation, and to set some clear financial goals to work towards in order to build wealth for the future and in particular to be able to retire in comfort. Of course, it is wise to keep some money in cash in case of an emergency situation - losing your job or becoming ill for example - but six months’ worth of expenses should cover that. For savings above that, you should look at other investment options. The fact is that if you are lucky enough to work for the UN, you are probably in the enviable position of having surplus income after your basic needs are met each month. By setting goals, you will be able to invest that surplus income in a sensible way to achieve long term goals while meeting other shorter term goals along the way. Most people spend more time planning their next holiday than thinking about their financial future, but if your aim is to build up a solid pot of savings for your future you’ll need to focus on the bigger picture. This includes saving for things like a comfortable retirement, a holiday home or funding children’s university costs. You may be able to afford to live in comfort now but if you fail to plan for the future don’t assume that will always be the case. Start getting a handle on your financial situation now so that when you stop working, you won’t have to sacrifice the lifestyle that you love. I would be happy to hear from you if you need some guidance in setting goals that are relevant to you and which meet the SMART criteria. I have my own ‘goals and target setting system’ which I use to help UN staff take control of their financial future. For more information, get in touch with me at cturner@infinitysolutions.com. Posted on March 05, 2018 in Retirement Planning. By Magnus Jacobsson on April 17, 2019. By Adon Beddoes on March 06, 2019. 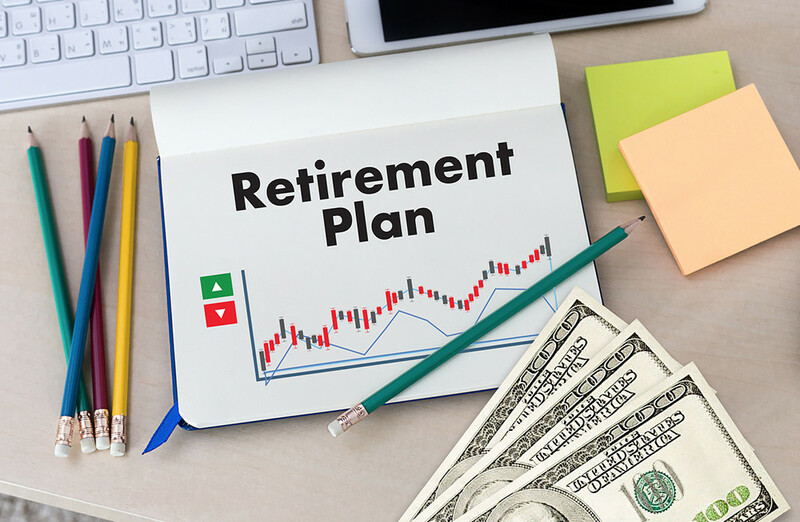 Will you run out of money during retirement? By Joseph Regan on November 21, 2018. By Jamie Bubb-Sacklyn on September 17, 2018. Are you heading for a comfortable retirement? By Jamie Bubb-Sacklyn on September 03, 2018. By Tom Henson on January 24, 2018. By Tom Henson on December 08, 2017. By Carl Turner on November 22, 2017. By Carl Turner on November 14, 2017. By Sam Barrie on February 03, 2017. By Sam Barrie on January 22, 2017. By Lynda Calver on November 19, 2015. By Joseph Regan on October 28, 2015. By Paul Dodd on June 16, 2015. By Lynda Calver on June 14, 2015. By Philip Howell-Williams on April 14, 2015. Saving for retirement is good for your health! By Paul Dodd on April 10, 2015. By Philip Howell-Williams on April 07, 2015. By Paul Dodd on November 05, 2014. By Carl Turner on September 09, 2014. By Paul Dodd on August 27, 2014.